ParatusBuildCon Pvt. Ltd. has been aspiring development over past years and Land / Plots / Sites available in Narasapura are expanding at a steadfast pace. We bring to aspiring home owners a vast range of well-planned layout in the form of plots that are placed amongst absolute peace and greenery all around. 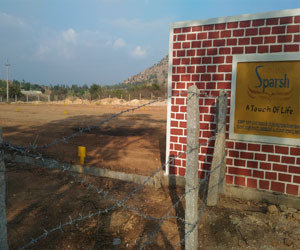 These beautifully designed layout showcase extreme proximity to various prominent landmarks and leading manufacturing giants / MNCs namely Honda,Bando,Honda, Scania, ITPL, Ask, Hero, Mercedes Benz, 486 Japanese Company,Volvo,Mahindra Aerospace to name a few.Away from the city hustle bustle, these plots / lands are alluring for starting off an enthralling residence for personal or commercial purposes. 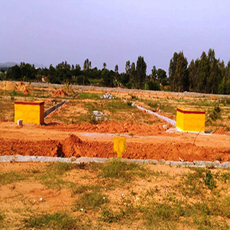 Investing in “Green Meadows”, which has been recognized as a Premium Residential Township, in Kolar District of Karnataka,stands as a wise and judicious choice. 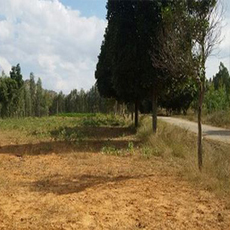 Purchasing a land in this area endows peaceful atmosphere with guaranteed appreciation in the land cost in the forthcoming years. This locality spans across 5.36 acresand is well-guarded for absolute convenience of the residents. 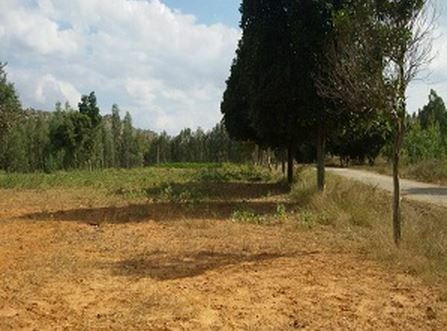 The land sizes are distinct and suited to individual needs, budgets and liking. 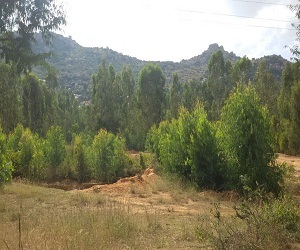 Topping the charts is the advantage that all these plots are free held and are open to construction of residential homes, a stay point for weekend get-away, forcommercial purposes or keeping them as an investment added to the portfolio. 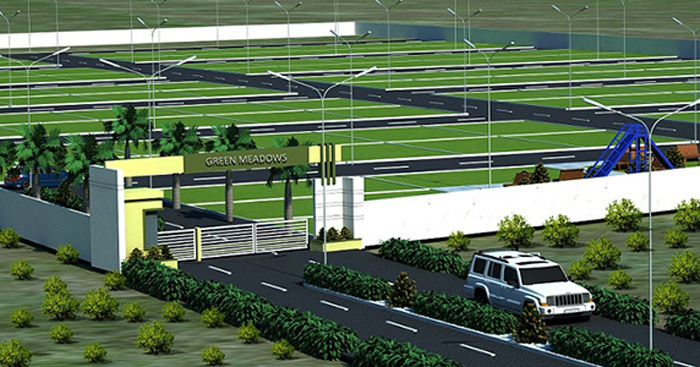 Purchasing Land in Green city is an appealingoption since it offers connectivity through K.R. Puram, Koskote, Whitefield, and Malure. 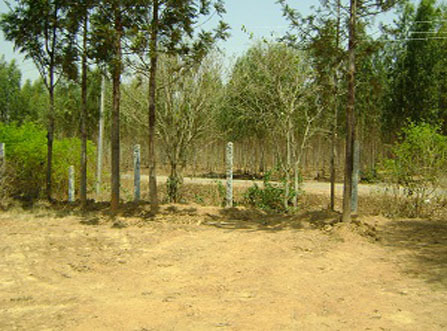 The location sits 45 Minutes away from Bangalore International Airport at Devanahalli, and Bangalore. 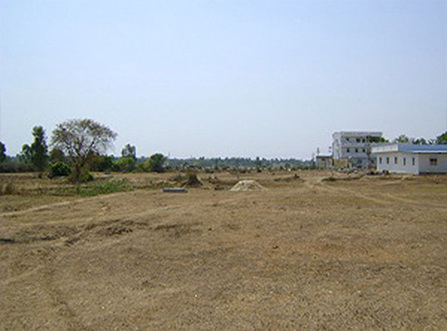 Also, it is situated 6 kms from National Highway NH4 which is the direct connector to Chennai road. The township also has some ready to buy features such as foolproof security, a separate children's play area, a swimming pool, a Black Top Road etc.